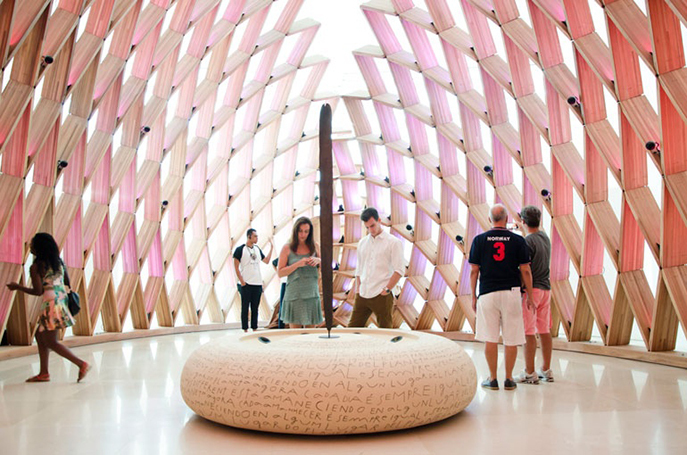 These high-design museums invite visitors to get lost within their walls. For more inspiration, check out our Institutions board on Pinterest. 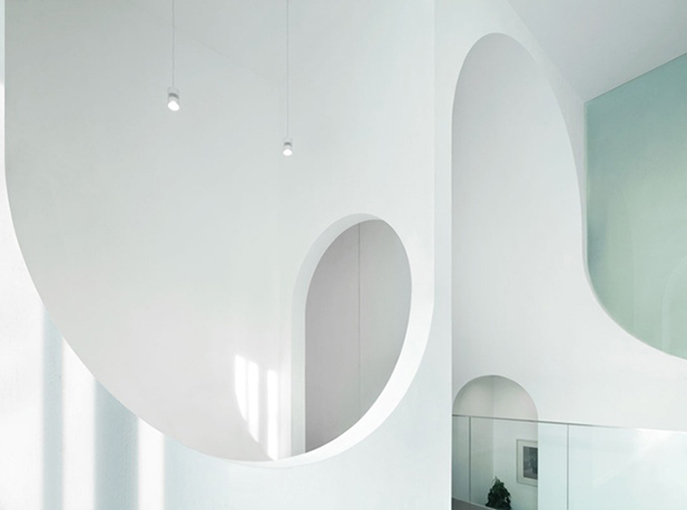 The Hongkun Museum of Fine Arts by PeNDA is defined by an intricate system of arches and counter-arches, references to the mountains and valleys in the museum’s landscape paintings and the ancient caves on which stories about people, events, and traditions were once painted. While the forward-thinking museum is intended to be an anchor for an arts district that is expected to develop in the neighborhood, it maintains some sense of convention. 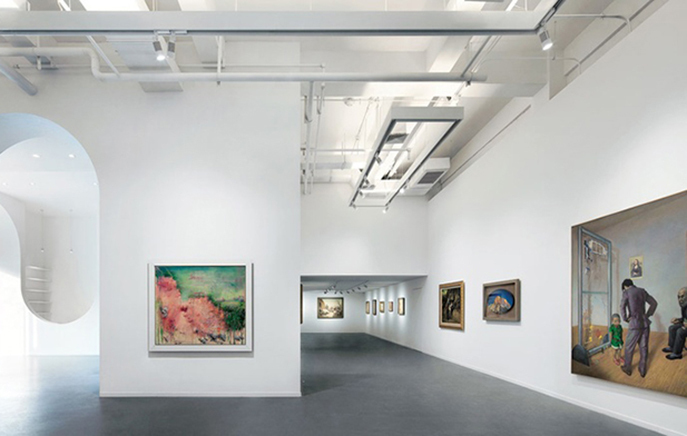 While complex curves encircle the entry, staircases, and cloakroom, the art hangs in standard, rectilinear exhibition spaces. 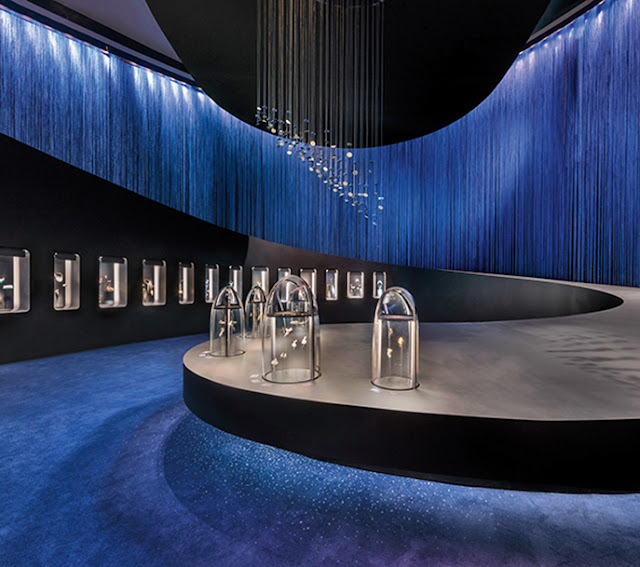 In their design for the International Wine & Spirits Museum in Shanghai, China, the architects at Shanghai Godolphin embraced the history of a vaulted, 32,000-square-foot venue. 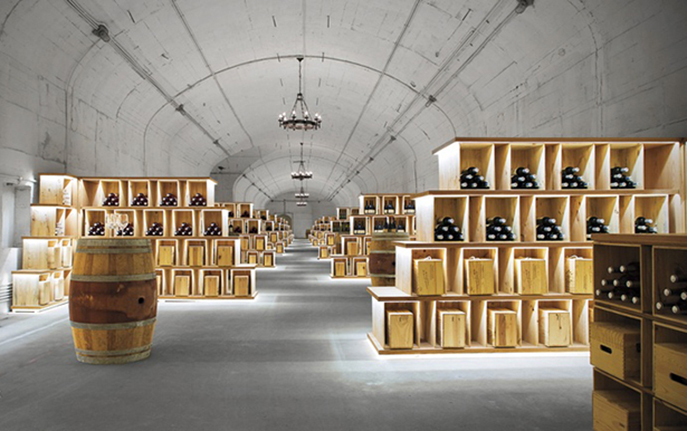 No significant structural changes were made to the 1930’s-era bunker, which was initially built to hold military equipment and cultural treasures. The museum now boasts a botanical garden, tasting bar, VIP cellar, and more. 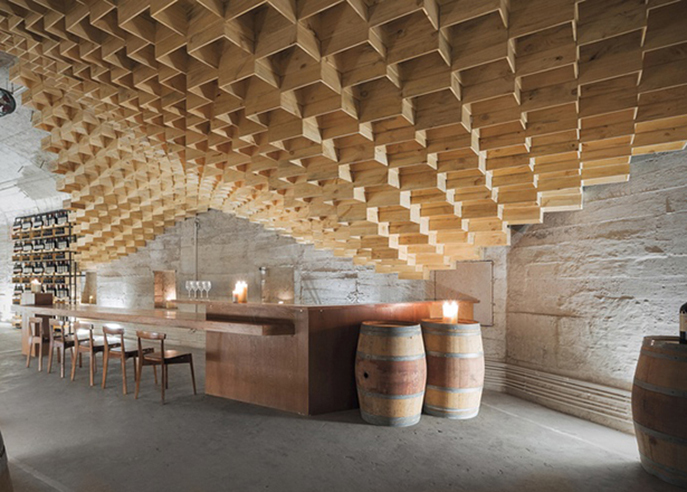 The concrete structure is softened by a sculptural swoosh made with crates that once contained bottles of Château Malmaison. Visitors at the ArtScience Museum in Singapore can admire 450 historic pieces and 250 mineral specimens from France’s Muséum National d’Histoire Naturelle in a transformative exhibition designed by Patrick Jouin and Sanjit Manku of Jouin Manku. 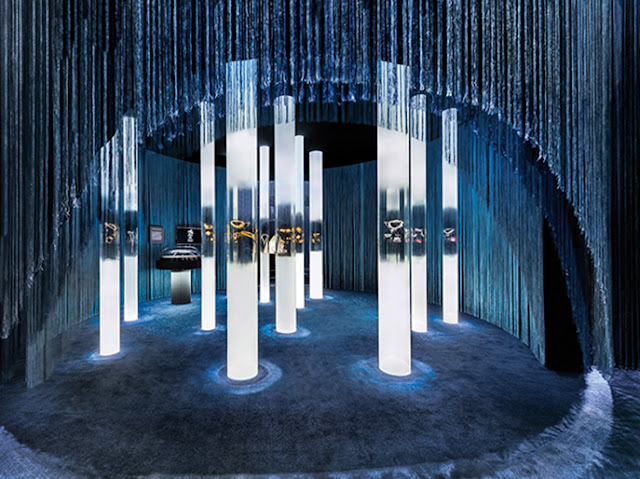 Spread over nine galleries, the exhibition features cascading lengths of cotton lit to create an impression of traveling through space. Every two years, the Olympics brings unprecedented global exposure to its host city. This attention inspires architectural innovations, one example of which is Rio de Janeiro's new Museum of Tomorrow by Santiago Calatrava. 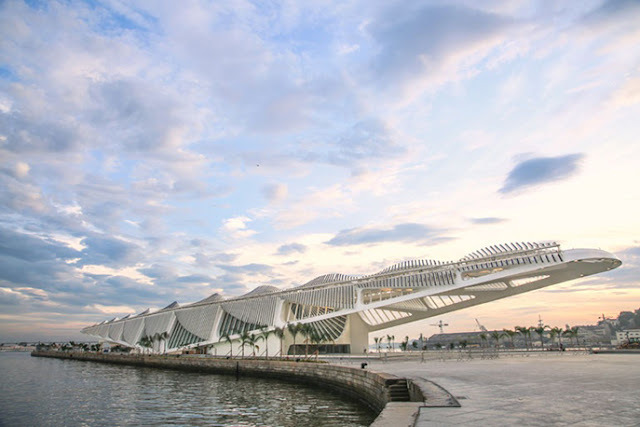 Featuring massive pergola-like cantilevers, adjustable solar panels, and science-oriented exhibits, the museum will help revitalize its neighborhood, Porto Maravilha. Named after singer, actress, and painter Diane Dufresne, the Centre d’Art Diane-Dufresne has diverse aspirations. 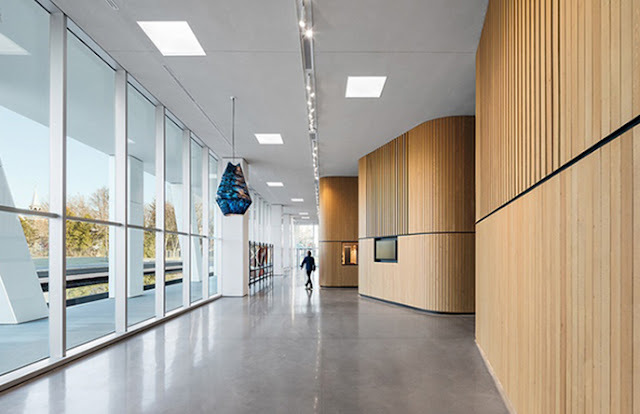 The streamlined glass and steel structure holds a 15,000-square-foot gallery and performance space, both floored in diamond-polished concrete. 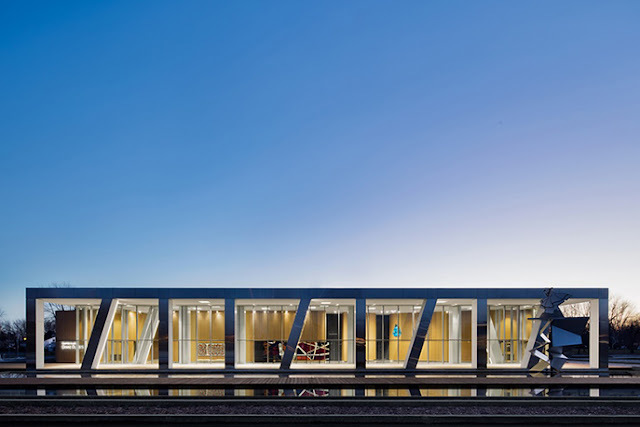 The museum is part of a master plan to activate an underutilized park in Repentigny, thereby transforming the Montreal suburb into a cultural destination. 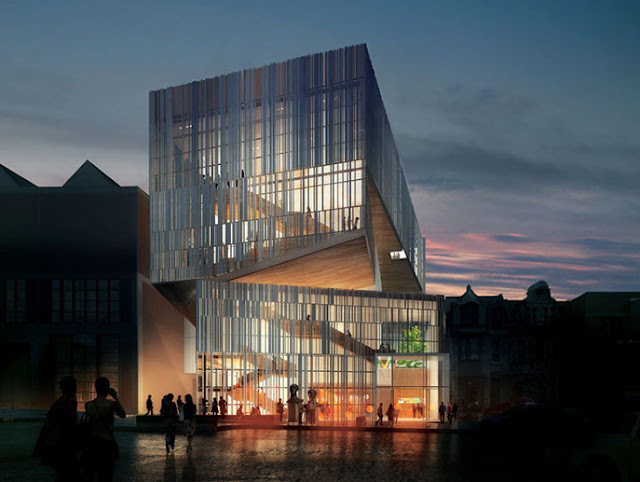 Part of the Montreal Museum of Fine Arts, the 4,958-square-foot Pavilion for Peace in Montreal is home to the museum’s international art collection. The building's transparent facade, shielded only by a veil of aluminum rods, forges a connection with the outside world. 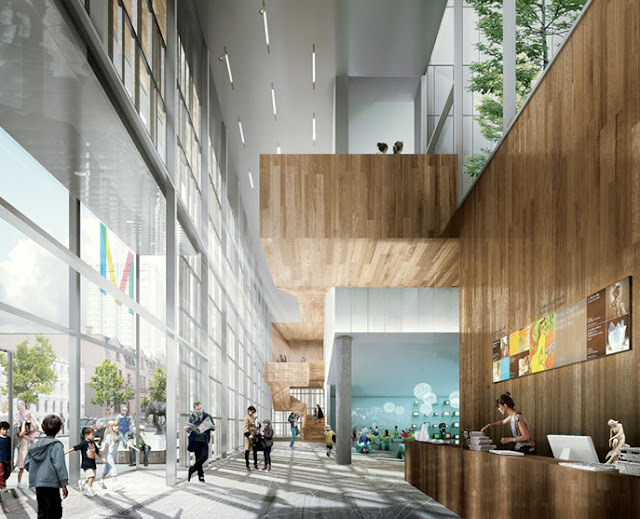 The wood-clad lobby features an “event-stair” centerpiece, which functions as a hub for social activity.